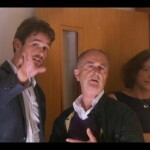 This brain post has been written to complement a recent appearance on Tony Robinson’s brilliant new Channel 4 series. 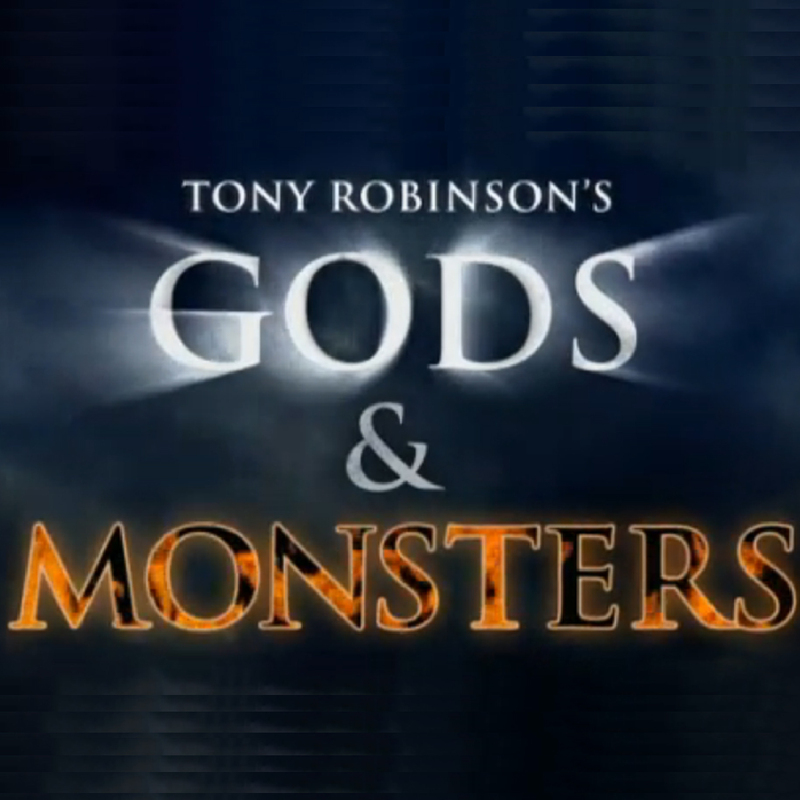 Monsters and Demons (watch now on 4OD) investigates our ancestors’ belief in the supernatural through a series of dramatic reconstuctions of recorded historical events. In episode 2 (Sat 3rd Dec 2011) Tony and I discussed how, in times before modern medical knowledge had figured out the facts and made them broadly available to all, certain forms of epileptic seizure could easily have been mistakenly attributed to evil spirits. In particular, temporal lobe epilepsy (these days better known as complex partial seizure disorder) can trigger vivid, sometimes deeply distressing hallucinations. Tonic-clonic seizures, a very common symptom of several different forms of epilepsy, often leads to involuntary production of grotesque-looking and often extremely powerful bodily contortions that, in times of old, could easily have been mistaken for possession by malevolent spirits . The human brain is a massively interconnected, intricately woven ball of cellular wires that under normal circumstances sends millions of electrical signals buzzing through billions of interconnected networks. For this to result in purposeful thought, perception and feeling, split second control over the rate at which electrical messages travel along each brain cell is required to allow orderly communication between different brain areas. 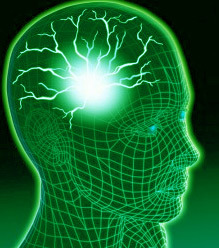 During an epileptic seizure, powerful surges of electrical signals within a certain vulnerable part of the brain spontaneously begin to synchronise. A positive feedback loop quickly allows this epicentre of activity to force adjacent patches of brain tissue into the same dangerous rhythm. 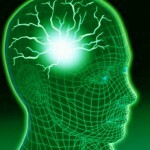 Very quickly this process of “kindling” can begin to overpowers the usual checks and balances inherent in the molecular design of synapses (the site of connection between one brain cell and the next) allowing the torrent of hyperexcitable activity to spread throughout the brain like wildfire. 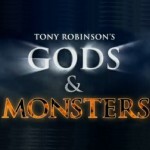 Tony Robison’s brilliant new series explores how our ancestors might have come to believe in magic, Gods and Monsters. Up until a handful of decades ago medicine, and particularly brain medicine, was still riddled with misunderstanding and ignorance. Over the centuries our ancestors would have had little help from doctors when it came to understanding the bizarre and seemingly frightening array of human behaviours that we now know stem from diseases of the brain. And of course for much of mankind’s history, most normal everyday people did not have access to a proper doctor anyway. Instead the masses turned to whatever intellectual authority was available to them in their local community and whether shamans, soothsayers, vicars or priest mankind’s imagination filled in where it’s knowledge got blurry and they inevitably ended up getting sucked into supernatural explanations. The phenomenon of epilepsy has been recognised since the time of the Romans (and even before). For centuries it was known as the “falling sickness.” However the many different forms of epilepsy weren’t accurately defined until the 20th Century and so in all previous centuries the causes of many forms of epilepsy may well have been misdisagnosed. In the late 19th Century Yorkshireman John Hughlings Jackson finally put medicine on the right track in terms of understanding the true system of cause and effect in epilepsy describing it as a: “sudden, excessive and rapid discharge” of brain cells. The actress in the demonic possession scene was working from a particularly well-documented historical account and her performance had all the hallmarks of a tonic-clonic seizure. A few seconds of “tonic” stiffening of muscles, causing sudden rigidity throughout the whole body, which often yields a blood-curdling scream as air is forced out of the lungs, is quickly followed by a “clonic” phase where the muscles powerfully and repetitively contract and relax, producing grotesque movements of the face and body. 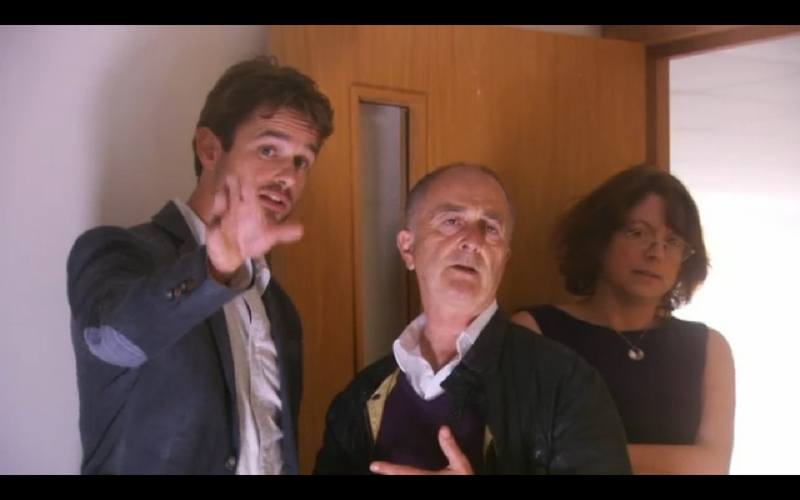 Clearly I jumped at the chance to work with a TV legend like Tony Robinson. Particularly as the project seemed to be taking such an ambitious approach to the age-old tradition of re-creating a story from the history books. Then again, perhaps this shouldn’t have come as such a surprise given his excellent pedigree in making various obscure aspects of history accessible to the widest possible audience. That said the last thing I expected to find myself doing that day was assisting a man (whom for a decade had been known to me only as Baldrick) dressed as a Catholic priest in a staged exorcism! My conclusion from this bizarre experience? I learned that it is much better to find yourself trying to cope with epilepsy in the 21st century. These days most diseases of the brain can be defined fairly rapidly and according to which illness is identified the best available treatments can be instigated – many of which are extremely effective. In the 16th century, however, rather than enabling people struggling with epileptic seizures to get it under control and to help them cope better, the religious authorities of the time opted instead for effectively torturing the afflicted with vile concoctions, toxic fumes and pain in a futile attempt to prise a non-existant demon out. With the benefit of heinsight it is easy to say this now. No doubt were I alive back then, in the absence of a better explanation, I may well have found myself sucked into all the religious fervour like everyone else. I would love to receive any comments you might wish to make on this post (see below). If you do choose to leave a comment would you please also click “contact” in the top right hand corner and send me a quick message so that I can make your comment visible. Spambots are now leaving so many fake comments that it has become too time consuming to pick through them all to find the genuine ones. Apologies for the extra step but I will definitely okay all comments made by actual human beings if you’d simply let me know straight after you’ve submitted. Thanks! In addition to these brainposts you can get my daily #braintweet by following me on Twitter.